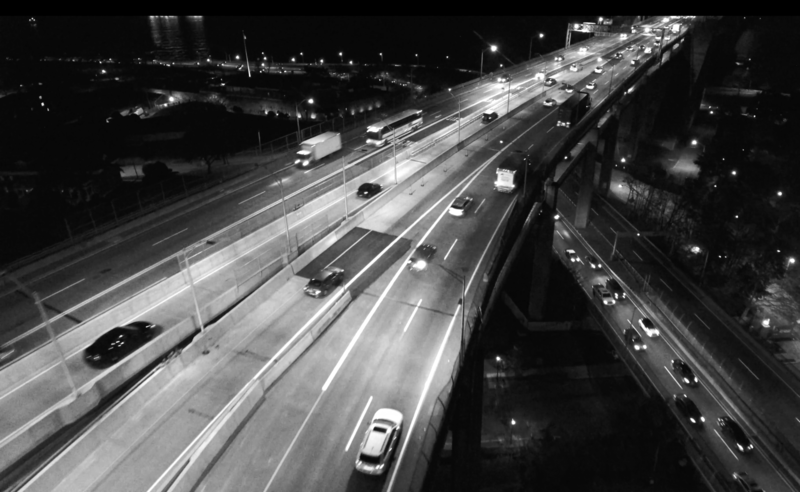 As the final ballots are counted after last week’s primary election in California, four Convergence clients emerged victorious in their races, along with a statewide ballot initiative that won a resounding victory this week in Maine. 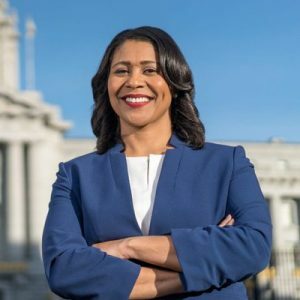 London Breed has been elected Mayor of San Francisco — the city’s first African-American woman mayor. Convergence’s successful record in San Francisco elections continued with an independent expenditure campaign that helped boost Mayor-Elect Breed in a very close ranked-choice election. We’re thrilled to be part of this history-making result! In a district that will be key to taking back the House, Ammar Campa-Najjar will advance to take on Republican Duncan Hunter in CA-50. Ammar is an alum of the Obama administration, and his experience in advancing progressive causes will serve the people of CA-50 well. We’re ready to help Ammar take the fight to the corrupt Hunter in the fall. In Sacramento County, Paul Keefer was elected to the Sacramento County Board of Education. As a teacher, Paul is an established leader in education and is committed to investing in students and teachers to improve public education in Sacramento County. 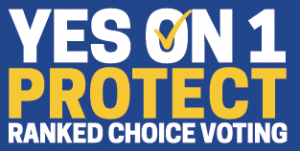 Finally, Maine voters convincingly approved Question One, ensuring that Maine will be the first state in the nation to employ statewide ranked choice voting. One of Convergence’s founding tenets is a commitment to political and electoral reform around the country, so it was an honor to be a part of this effort, which won 54% of the vote despite difficult ballot wording.